The Philips Gemini is an open PET/CT system designed to provide increased comfort for claustrophobic and pediatric patients, as well as patients who have a difficult time lying still. 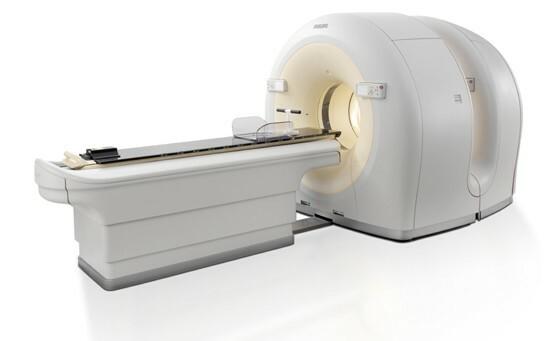 Other key highlights of these systems include unique gantry separation, which allows the independent operation of either CT or PET, superb image quality with GSO crystals, head to toe scan length and smaller minimum room requirements. Users can take advantage of flexibility across diagnostic and treatment planning applications. Easy access to the patient also enhances the ability to perform interventional procedures.